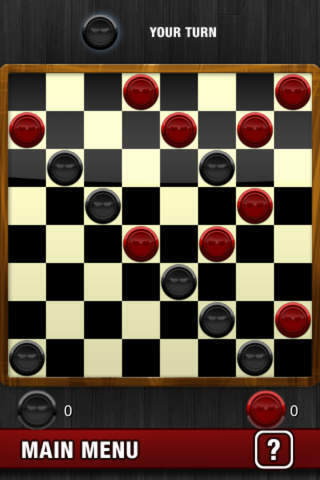 Checkers Premium: has the best graphics among checkers games for iPhone. 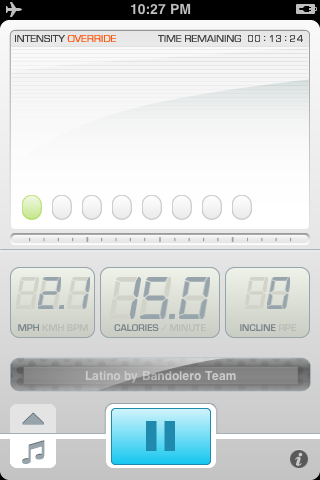 Its checkers engine is powerful. If you can beat it at its best, my hats off to you. 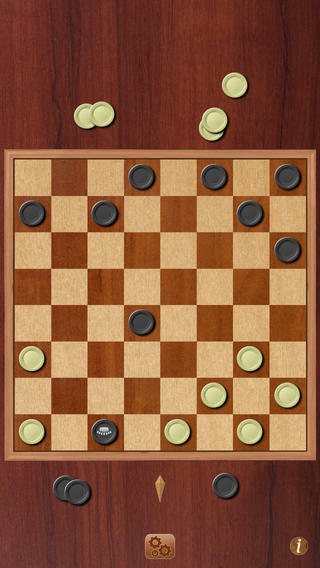 The Checkers : a beautiful free iPhone checkers application. You can personalize the game and even learn the rules. 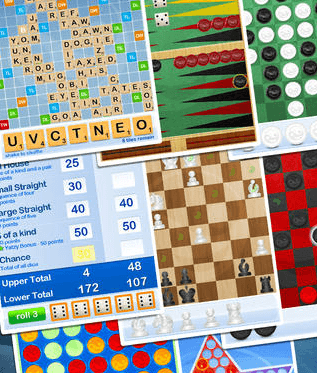 Checkers and Draughts: supports variety of different checkers games. You can play against the computer or others on the same device. Game Center is supported. Checkers Gold: one gorgeous iOS checker application that lets you play the game against friends or computer. 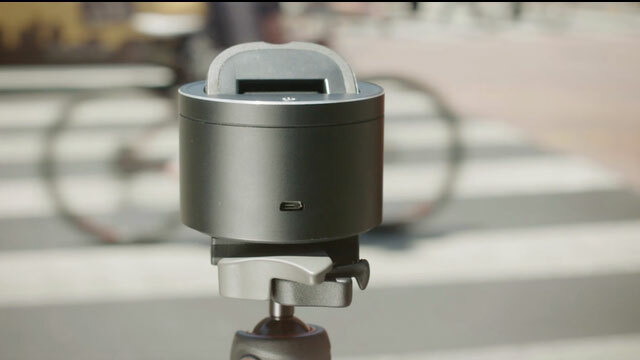 Its AI’s level of play is adjustable. Checkers Touch: a modern edition of checkers. I liked the fact that the A.I adapts to your playing level. Checkers Ultimate: this game has 3 levels of play. You get to turn off the mandatory jumps. You can play against humans as well. 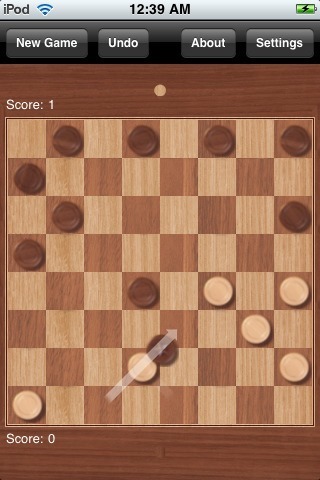 Fantastic Checkers: this iPhone checkers app has both one and two player modes. You get an AI with 3 difficulty levels. A paid version is available. 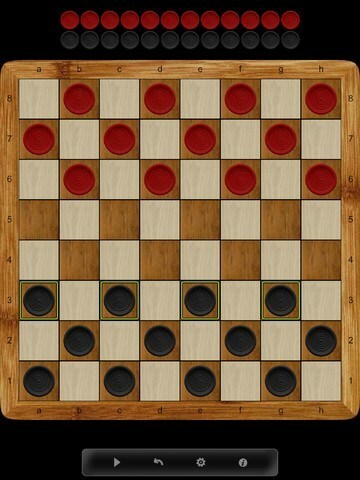 Checkers by UAB Target Works: has 6 levels of difficulty with 3 game play modes. 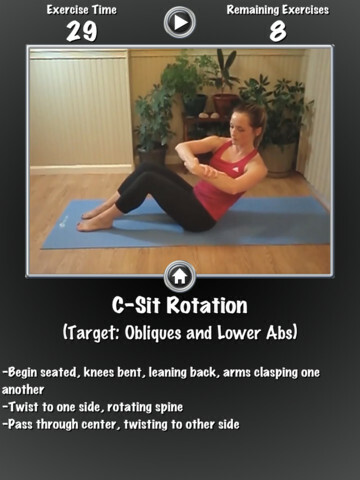 It offers Game Center integration. 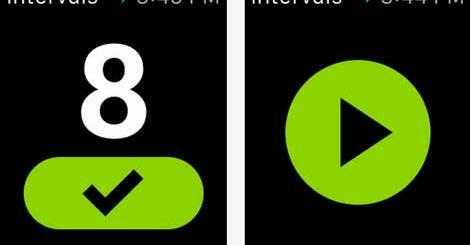 The app tracks your playing skills and adapts accordingly. 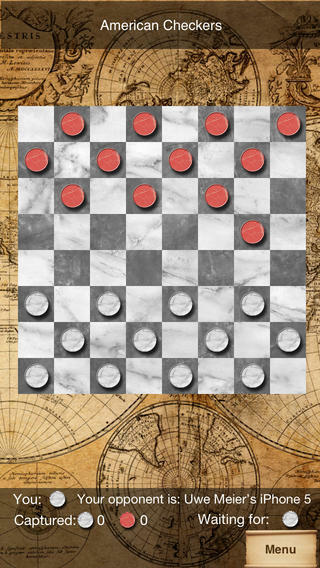 Checkers by Itchigoo: a universal checkers game for iOS. The free version lets you play against the computer or online. You get more levels and features if you get the premium version. Your Move Board Games: brings a variety of board games to your iOS device. Chess, Backgammon, Checkers, and Reversi are covered. There you have it. 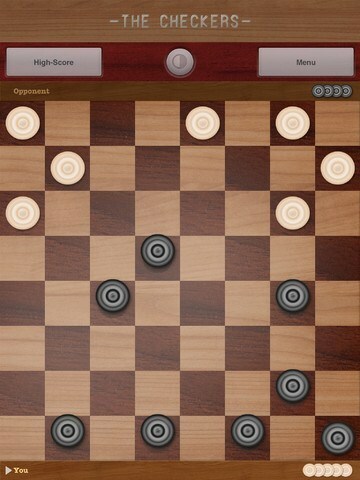 If you are a fan of checkers, you are going to love the above checkers apps for iOS. Don’t forget to let us know which one is your favorite.